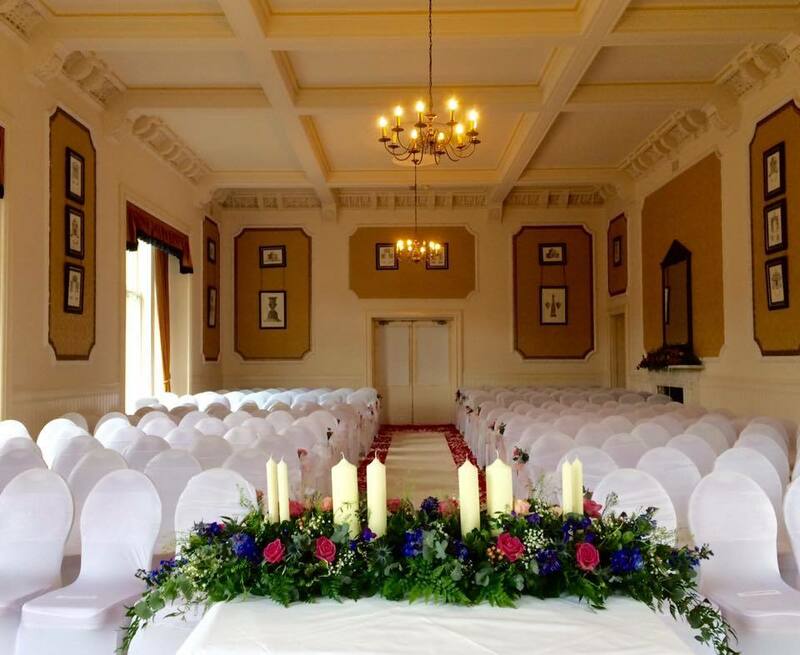 Today I am thrilled to spotlight on the beautiful Atholl Palace Hotel, a luxury wedding venue, spa and holiday resort in the heart of Highland Perthshire. I recently visited with my family, and from the moment you drive along their magnificent tree-lined avenue, your heart will be captured. Its majestic, and breathtaking doesn’t even come close to describing it. The Atholl Palace Hotel is the epitomy of Scottish Baronial splendour, standing overlooking 48 acres of wooded parkland grounds and the town of Pitlochry to the surrounding hills. Originally opened as the Athole Hydropathic in Victorian times, the hotel retains many features of the traditional large country house. large country house. The jaw-dropping Hotel is a fairytale setting for a dream wedding day, with the very best of subtle modernity complimented with tradition and style. From decadent function suites, to opulent turret suites, manicured gardens and a lavish spa, the Atholl Palace offers a wonderful experience. For Weddings the Venue is licensed for both Civil and Religious Wedding Services so that couples can choose their perfect ceremony. 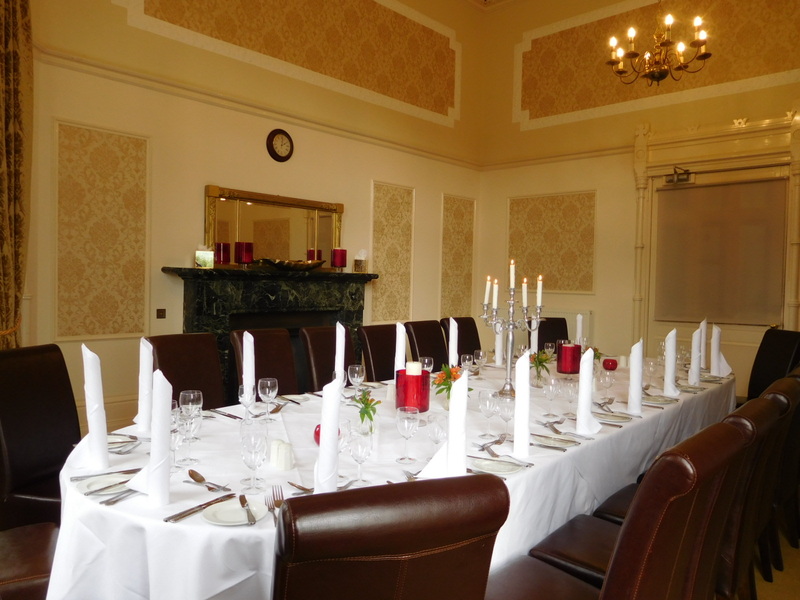 There is a selection of rooms suitable for a wedding ceremony from the intimate Corrie Room to the grand Bow Lounge. Couples may prefer a tranquil spot in the grounds such as the Japanese garden or fountain area, surrounded by giant copper beech trees, and perhaps choose a Highland Handfast ceremony traditionally held by running water. Pitlochry also has several pretty churches, of different denominations, if your wish is a traditional church wedding and the beautiful Dunkleld Cathedral is only 10 minutes away. This unique, beautiful hotel provides all the ingredients, added individuality and charm for your day, and has the perfect room for your wedding breakfast. 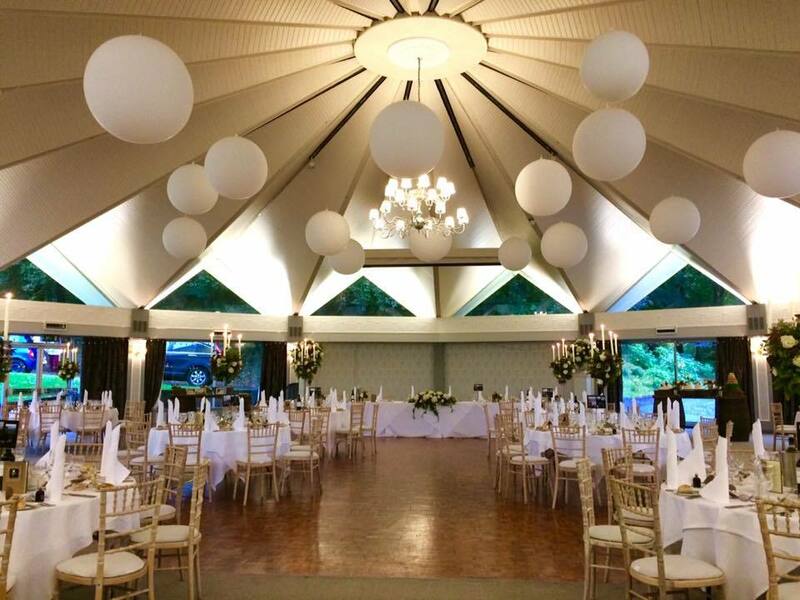 Whether you invite 250 guests to the circular Atholl Suite (its massive), 80 guests in the original ballroom or 20 guests in the charming Corrie Room there is choice for every type of celebration. Even if it’s just the 2 of you they can arrange witnesses! They offer a variety of packages with menus, drinks and accessories of your choice. 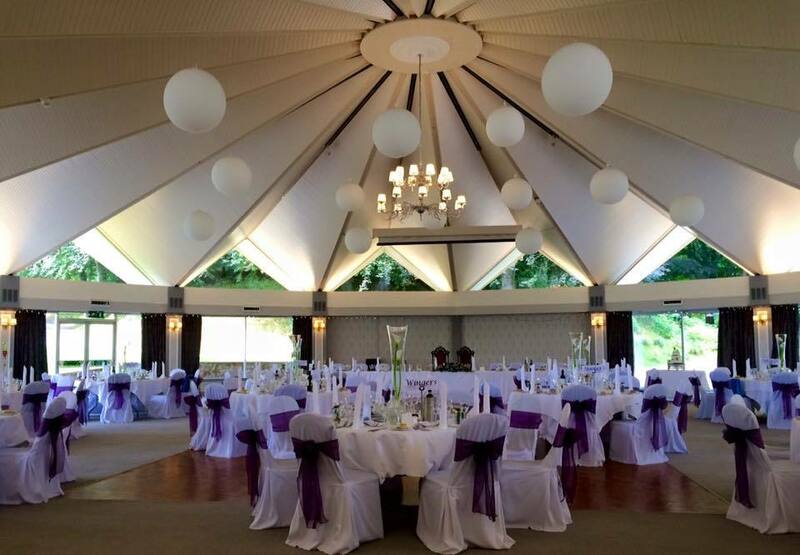 A full wedding package starts from £67.50 per adult, children’s packages are also available. 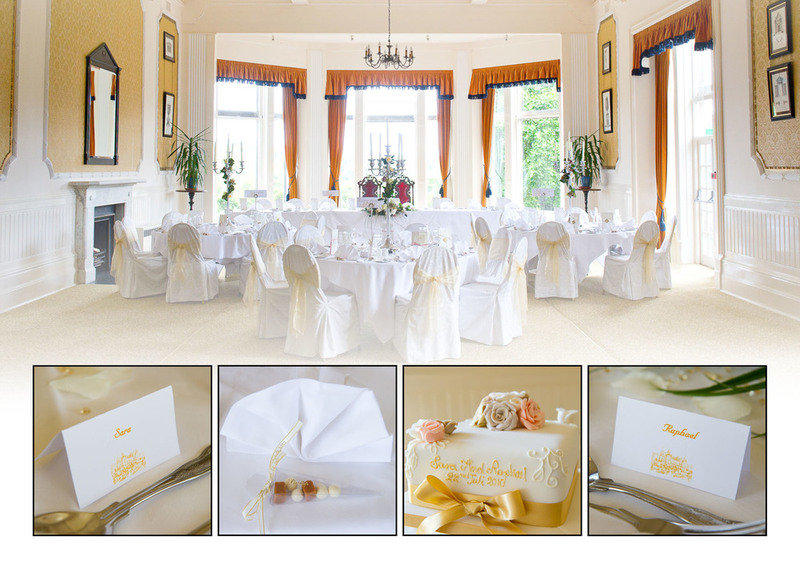 You can download a copy of the Hotels Wedding Brochure here. Accommodation is plentiful and historic nature of the Atholl Palace Hotel means that every room is unique, with quirky original features. However, the truly outstanding feature of almost all their rooms is the view. Its outstanding and lush woodland and mountains can be seen for miles, a pretty glorious outlook to wake up to, whatever the weather. Early morning mist and low cloud gives it a hint of secluded romance, and similarly impressive in beautiful sunshine. Every bedroom is furnished to the highest standards with more than just the comforts of home. All the usual refinements of private bathrooms, telephone, tea and coffee making, hairdryers, trouser press and colour TV are provided. 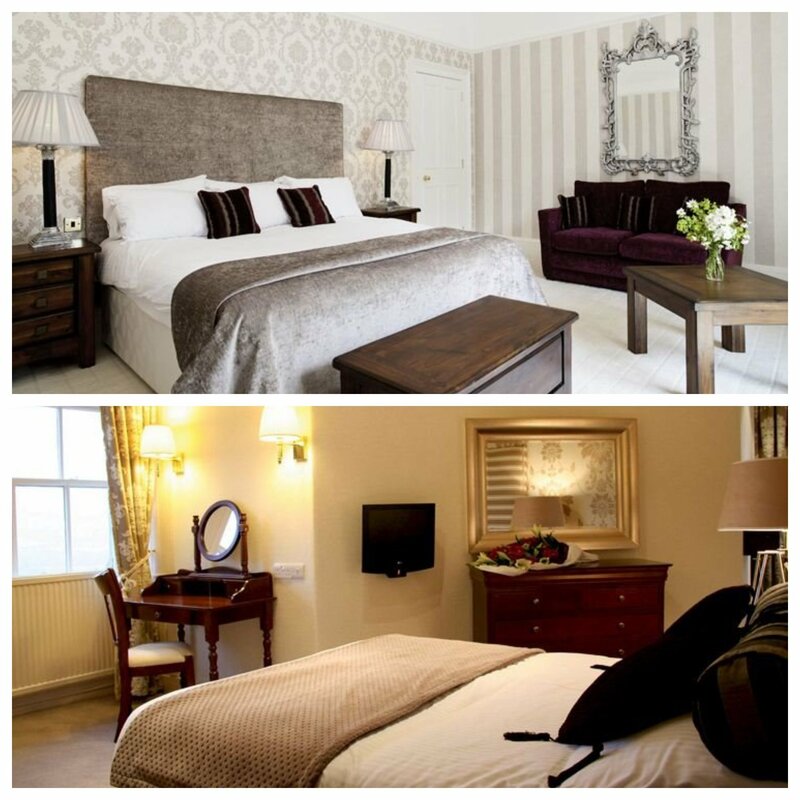 As well as single, double and twin bedrooms they offer well appointed family rooms, either Standard Family rooms (one double bed and one single bed) or Larger Family Suites (one double and two single beds). Superior double and twin rooms are also available with views over the gardens to Ben y Vrackie, known as Mountain View rooms, while our valley view rooms have superb south facing views of the Tummel Valley. Rooms are also available at the garden level, with easy access to our Spa and leisure facilities, and also to the gardens. Set on a plateau at Corriebruach jus beside the hotel, the Manor House was originally built in 1871 for the owners of the hotel. This former Victorian mansion has now been considerably upgraded to offer a relaxing, peaceful haven with up to ten rooms finished to a high standard within very easy walking distance from the main hotel, but also with separate vehicular access and parking. The secluded location benefits from plenty natural light whilst retaining a certain solitude and privacy. The whole Manor House may be taken as a complete unit, for parties of up to 20, or individual rooms and suites can be taken according to choice. As a whole it would be perfect for a family party attending a wedding a group of friends on a spa break or Golf weekend. We stayed here in a two bedroom suite with one en suite and another separate toilet/shower room. The beds were extremely comfy and I slept like a log. There was a lovely shower over bath with separate shower in 2nd bathroom and the bathroom came stocked with lovely toiletries by Phytomer (always a winner with me) and large fluffy towels. The Verandah Restaurant is famed for its stunning views over the Tummel Valley, and they are spectacular. We ate as a family at the hotel with breakfast being an eclectic buffet of cereals, hearty porridge, pastries, fruits, meats, balanced with a hearty cooked Scottish breakfast selection. Dinner was again amazing with large portions beautifully presented and served with a smile. As a bonus the kids menu is great with lots of choice and its presentation is awesome. It was specially created by Zoo Creative and includes word searches, hotel facts, spaces to draw etc as well as the food selection keeping children very well entertained whilst waiting their meal. The Lavender Spa which enjoys spectacular views of the Scottish countryside is a welcome addition too. 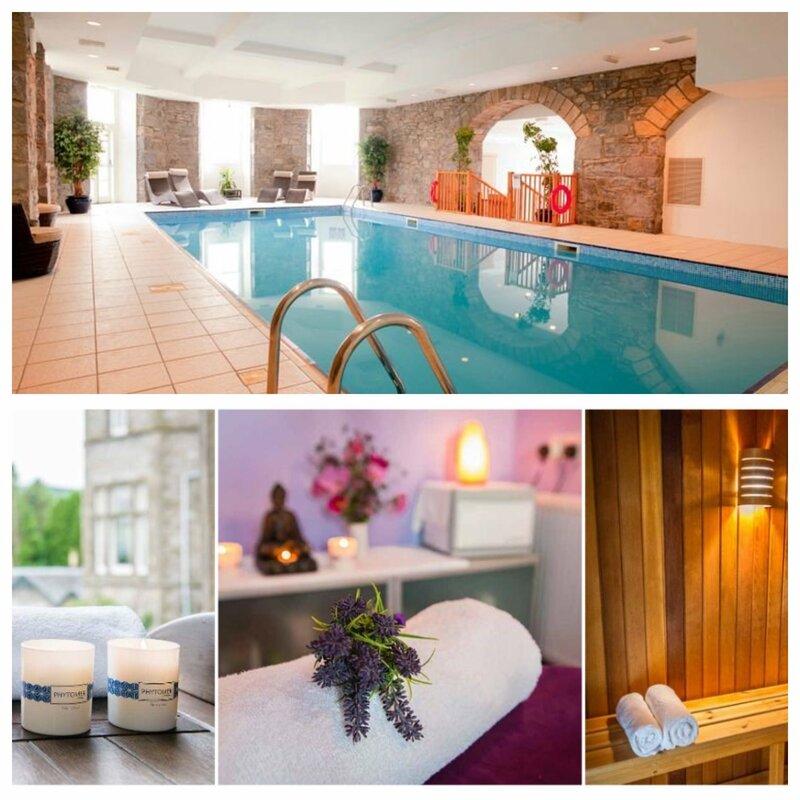 The spa draws on its heritage as a Victorian health hydro using the powers of their natural spring water which comes from the mountain of Ben- y -Vrackie which stands over Pitlochry. These waters are used as a tonic and are unique to the Atholl Palace as is the fresh Highland air. They have created an exclusive menu of luxury performance treatments from Phytomer. Personally I didn’t use the Spa facilities but had a great time in the pool there with the kids. A great draw for children too is the downstairs Games Room with toys, and computers and a large snooker table. Perfect for when its raining or just blowing off steam and energy before dinner. Lastly, but no less important is the Atholl Palace Museum, set in the old servant’s wing of the Atholl Palace Hotel, it charts the history of the hotel from when it first opened as a Hydropathic establishment in 1878 through to its re-opening after World War II and beyond. There are tales of bankruptcy, colourful entrepreneurs, Victorian servant’s, unusual and torturous spa treatments, renovations, and war time evacuees turning hotel to school. Room settings and tactile exhibits will be packed full of historical insights and anecdotes, perfect for minds both old and young to enjoy. Start your journey in our rail carriage, look inside the doctor’s cupboards, light up the wine cellar and dress up as a hotel servant in what was an original bedroom sleeping six servants. Within the museum, children can explore a Minecraft version of the hotel and grounds, opening doors to all parts of the hotel to discover their history. There is also a film reel playing telling you a little more on the history. Its a really interesting section of the hotel and really adds to its character. All in all I could not recommend it more, whether you are in Pitlochry for a lovely break, or touring the Scottish Highlands, its an amazing pace to stay with incredible hospitality. 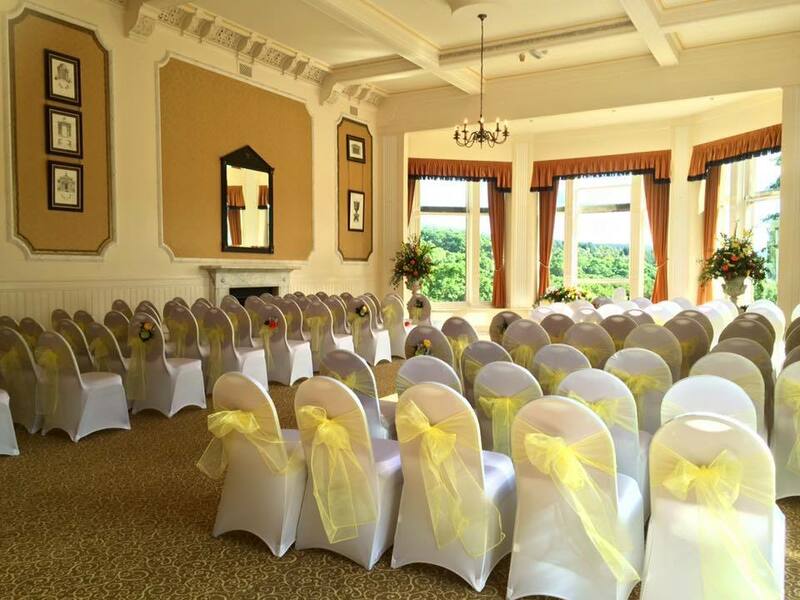 Consider it also as a Venue for your Big Day, from the huge Scottish Wedding to the romantic elopement just for two. Why not indulge yourself , savour all the nearby sights, breathe in the hotels huge personality and just enjoy a really wonderful and magical place that will steal your heart. Room with a view – The Guoman Tower Hotel, London.